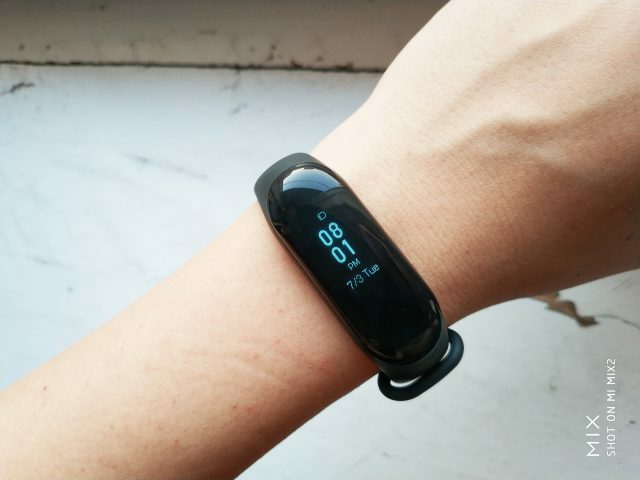 On May 31st, the Chinese manufacturer giant, xiaomi mi band 3, is one of the most popular sports wears. 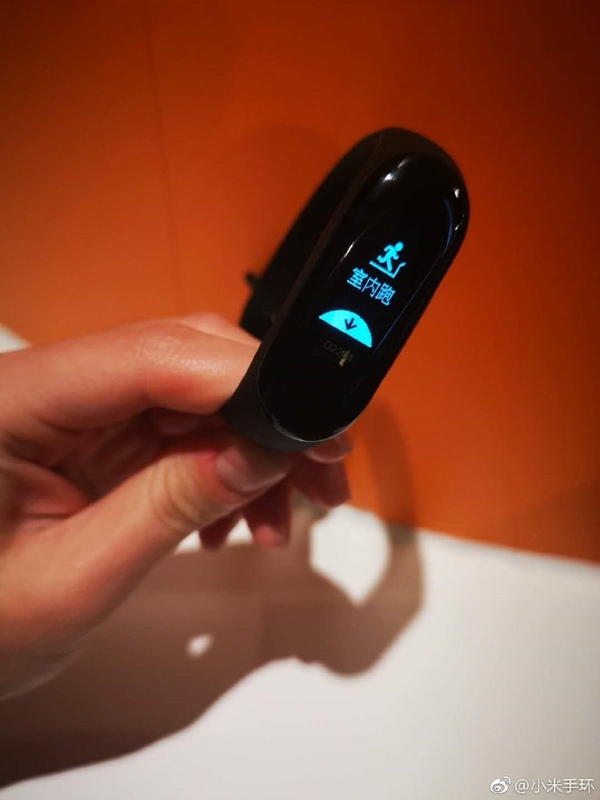 On the last day, Xiaomi officially announced that xiaomi mi band 3 has begun to receive a new update that will support the live mode of the internal environment. Before this update, the running state of the interior could not be activated directly through the strap, but it should be activated through the Mi Sports program, but no longer needed. For the NFC version, the update also includes support for the Greentown Pass bus card. Once you have successfully pasted the bus card, just raise your wrist and move it to the card area. It also supports offline payment that is compatible with local bus service. Winter is on its way, and the fog in more and more cities is getting more and more inappropriate for outdoor activities. 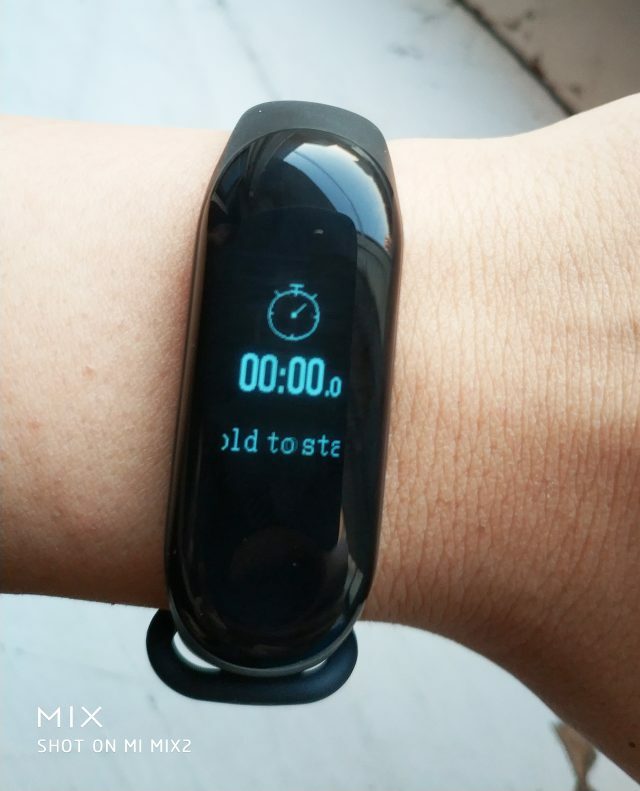 At this point, users can use xiaomi mi band 3 to use to calculate their heart rate while using treadmill. As a quick reminder, the xiaomi mi band 3 uses a 0.78-inch OLED screen with 128x80 resolution. The content of WeChat, QQ, and incoming messages is displayed directly in a comment. At the same time, it also supports sleep monitoring, sports data display at the moment, fixed reminders, event reminders, alarm clock vibrators, and other functions.